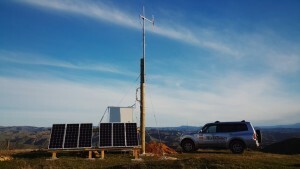 Teletronics Radio Services - Digital (DMR) & Analogue Specialists in Wairarapa. Teletronics has all the Analogue and Digital RT options for your farm, forestry or transportation business. Currently we have Digital RT services running from Alfredton, Tinui, Hinakura, Flatpoint and Central Wairarapa. You can have access to clear voice with no static, Group and private radio calling, Phone calling, Emergency channel options, Texting radio to radio and GPS services. 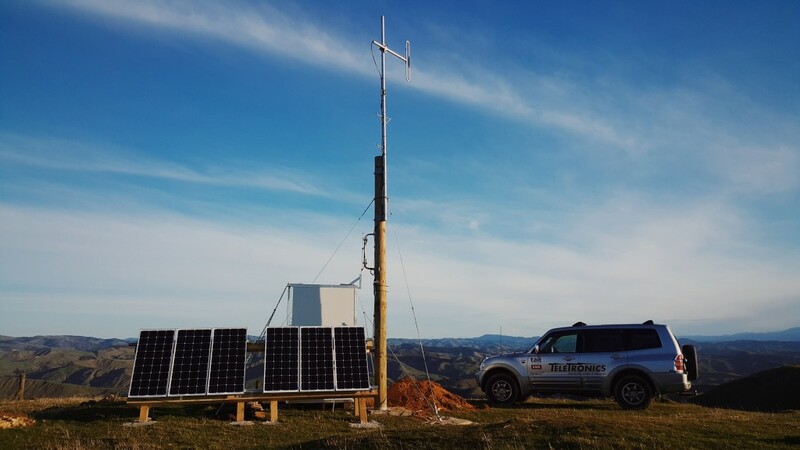 With the First DMR Digital Radio network in the Wairarapa Teletronics has options to suit your needs. Teletronics Digital network Individual area Community repeaters. Contact Teletronics for more info. Digital Voice $10 per radio per month. Fees paid Monthly by direct debit or annually. Includes all built in features of radio that don't require outside world services to work. Includes: Texting radio - radio , Querying your own location reports Lat Long, Other radio locations reports distance & direction, Group and private calling, Calling other farms / Businesses on the repeater. Multi site calling - Roaming (optional) - Extended calling from linking into another repeaters. $10 per radio, per extra repeater. Account set up, Radio ID recording, Voice, GPs and other service set up. Programming radios, Zones, channels and other contact details. Email Teletronics for radio services in your area. Currently have conventional Analogue RT services based off Rangitumau, Bute and Eringa. Airtel was a users group back in the day but has converted to a Ltd company. Airtel has a long history of providing services in the Wairarapa through Teletronics. Offers nationwide coverage trunking RT services. LocalNet is our conventional mobile radio service providing low cost, robust, localised mobile communications. FleetLink is our largest mobile radio network providing comprehensive coverage to most of New Zealand. ActionNet is our founding trunk mobile radio network offering comprehensive voice and data services. Contact Teletronics if you are interested in any of these Radio services and we can help you find one thats best for you. If you are in an area with no existing service we can look at a plan to get services to you. Teletronics is Wairarapa's local Tait and Hytera authorized agents.